The lifelong accomplishments of Cal McPhie run deep – literally. 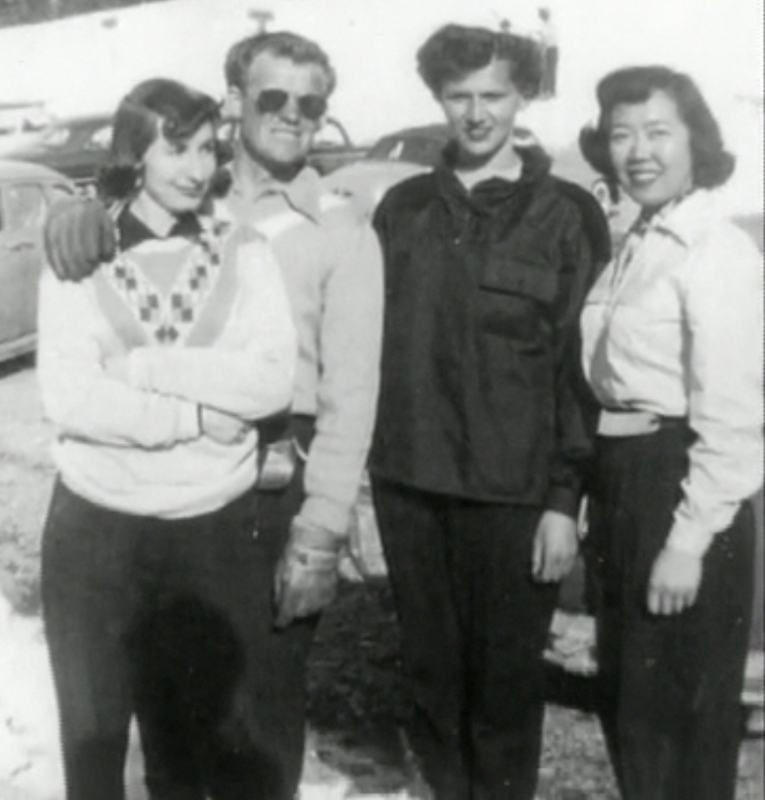 They range from serving as a submariner in the Pacific and East China Seas during World War II to spearheading two Utah ski areas that served as nurturing grounds for developing the love of the sport among thousands of enthusiasts. 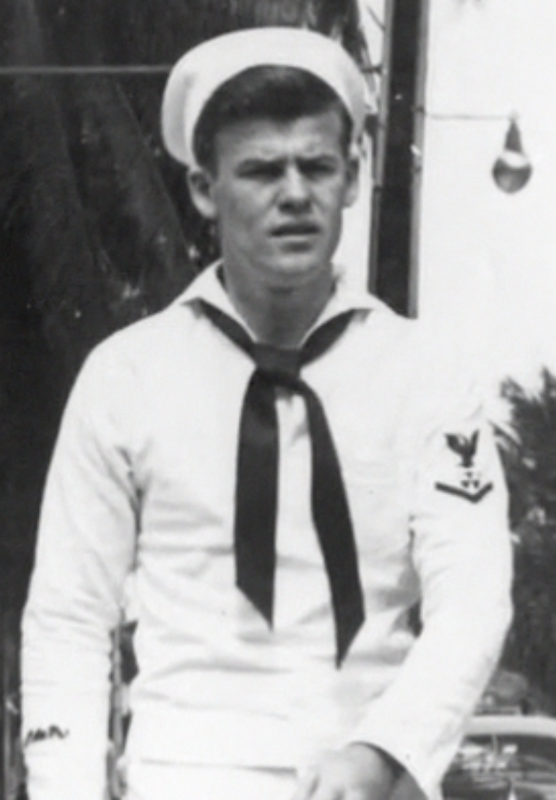 A Salt Lake City native, he volunteered at age 18 to serve in the U.S. Navy, which assigned him to the USS Finback, a submarine that etched its name into history in 1944 by rescuing five U.S. pilots downed in the Pacific Ocean, one of which was George H. W. Bush, who became the nation’s 41st President of the United States. 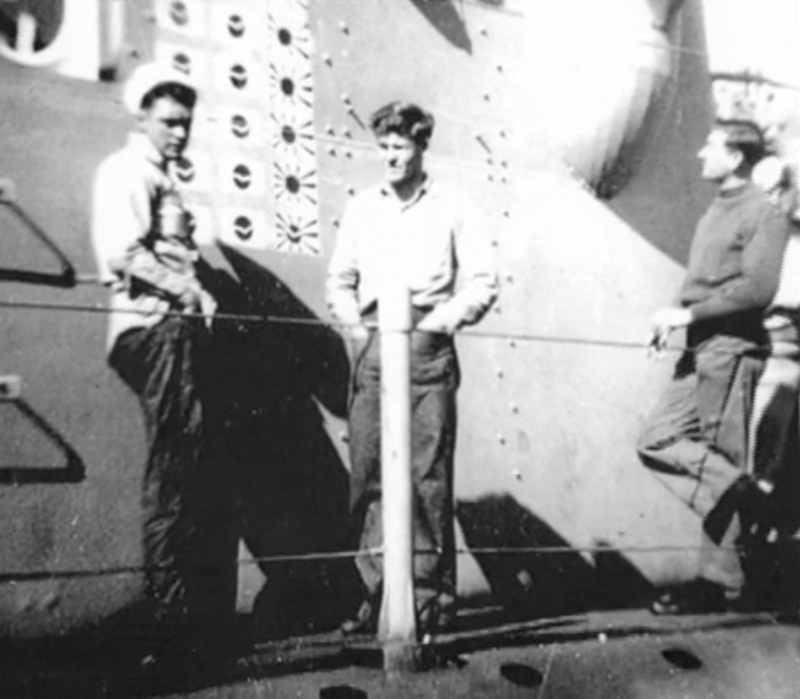 The fifth pilot was under fire in a life raft and had to be rescued by periscope one mile off Mt. Surabachi, a first in Naval history. In 1950 Cal purchased Little Mountain, a ski area at the summit of Emigration Canyon, east of Salt Lake City. It was the first area to offer night skiing, operating nightly and daily on weekends. It sold a 15-ride pass for 50 cents, a night pass for $1 and a weekend day pass for $1.50. Cal and his wife Dodie operated the area until 1968 when it was destroyed by fire. 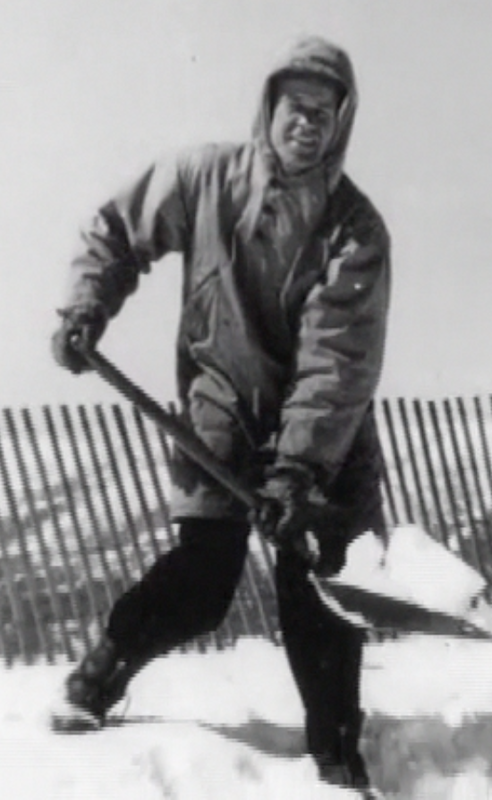 Undaunted, he conceived and developed Gorgoza, an “all-purpose winter resort” at the summit of Parleys Canyon that he operated from 1968 to 1972. It featured day and night skiing, ice skating, toboggan chutes and a tubing hill. Cal and his wife, Dodie, are charter members of the University of Utah Ski Archives advisory board.